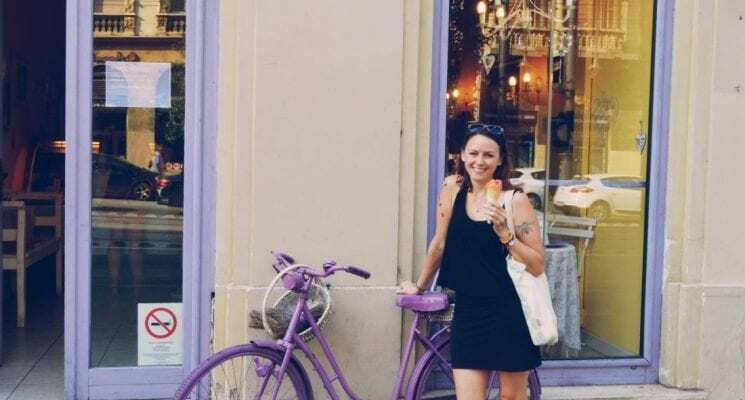 Travelers in search of an affordable and underrated summer destination in Central Europe shouldn’t overlook Lake Balaton and its surroundings. 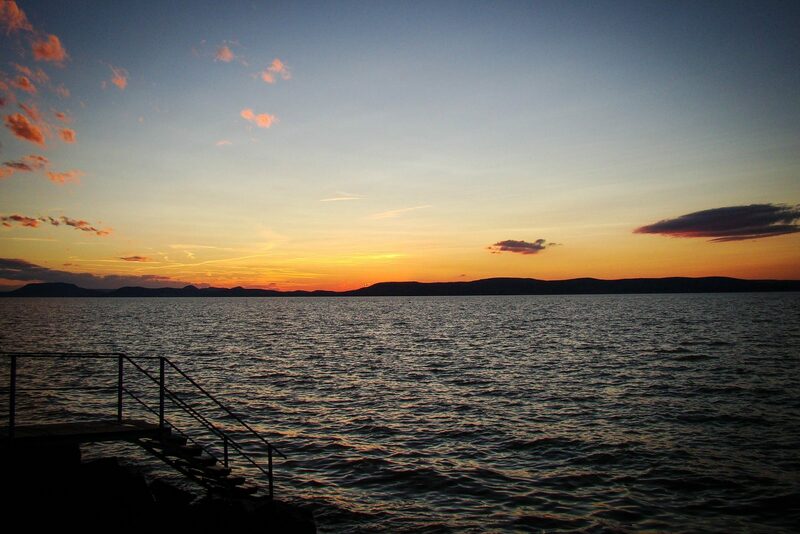 Known to many as “The Hungarian Sea”, Lake Balaton is the largest freshwater lake in Central Europe and a beloved summer resort among Hungarian locals. 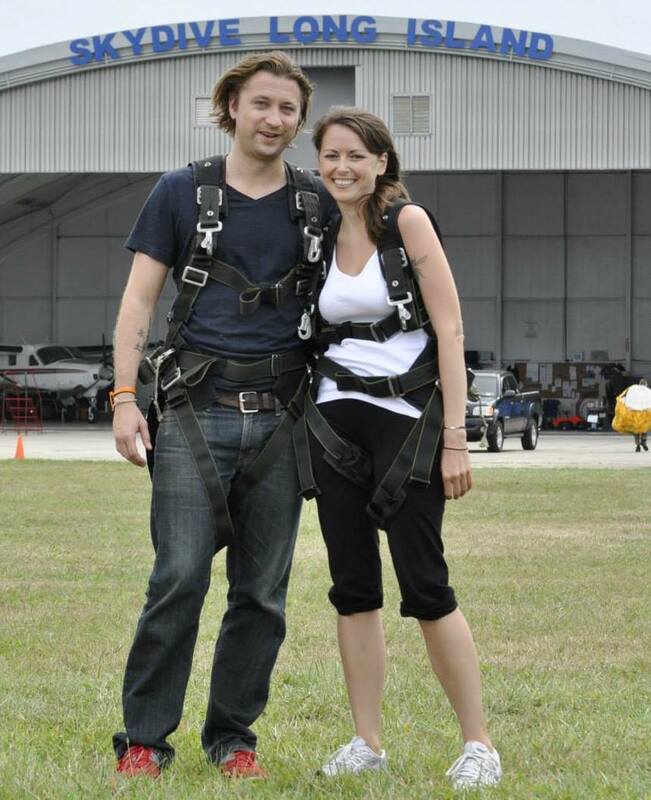 But there’s more to the area than sandy beaches, family-owned restaurants and packed nightclubs. The lake, the surrounding cities and resort towns offer a wide variety of historical landmarks, nature trails, sports activities and colorful events to visitors of all ages and interests. More on all of that in a bit, first let’s cover the basics so you can plan your trip to the largest lake in Hungary. 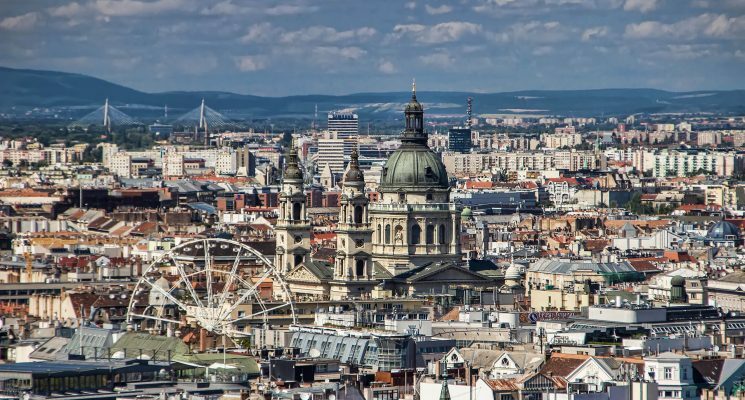 The closest big city you can fly into is beautiful Budapest, the capital city of Hungary, located about 100 kilometers to the north-east of the Balaton. From there, you can reach the first resort towns of the lake in about an hour, by driving on the M7 motorway. For a more budget-friendly option, you can choose local public transportation. Numerous train routes connect Hungary’s capital to the larger cities around the lake daily. If you prefer traveling by bus, there are a handful of regular buses as well running from Budapest to Lake Balaton on a daily basis. If you’re considering driving to the lake area from other countries, you’ll be happy to know that Graz (Austria), Zagreb (Croatia), Ljubljana (Slovenia) and Bratislava (Slovakia) are all less than 300 kilometers way, which is about a 4 hours’ drive from Lake Balaton. Naturally, the quickest way to get around Lake Balaton is by car. In general, you can leisurely find vacant parking spots in all the towns and cities around the lake. This task might be a bit difficult during peak season (mid-July to the end of August), but not an impossible mission. You’ll be happy to know that parking fees are considerably cheaper than in Western countries. Getting around via public transport is another great option. The system around Lake Balaton is affordable and reliable, but make sure you consult the official timetables of buses and trains before you start planning your day. Regular ferries and boats also connect the larger cities around the lake and if you have a permit you can also rent a boat to help you get around. If you’re feeling really adventurous, then biking might be the perfect thing for you. With over 200 kilometers of well-maintained bike lanes, cycling around Lake Balaton can be quite a thrill. Enjoy a first-hand view of the charming lake, avoid the crowds and don’t hesitate to stop along the way to have a nice picnic on a remote beach. 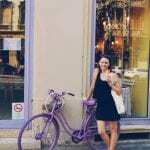 If you don’t want to do the entire course, you can leisurely pick one of the 10 available cycling routes at Lake Balaton to add a fun, outdoorsy activity to your holiday. Now that you know the basics of planning a trip to Lake Balaton, let’s take a look at what’s worth visiting in the area. Although not technically located on the shores of Lake Balaton, I still decided to include this amazing city, because it’s merely 40 kilometers away (and by the motorway from Budapest) and it’s truly awesome. 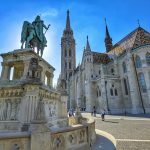 Established a millennium ago, Székesfehérvár was the royal seat of the Kingdom of Hungary and the most important crowning and burial site in the country during the Middle Ages. 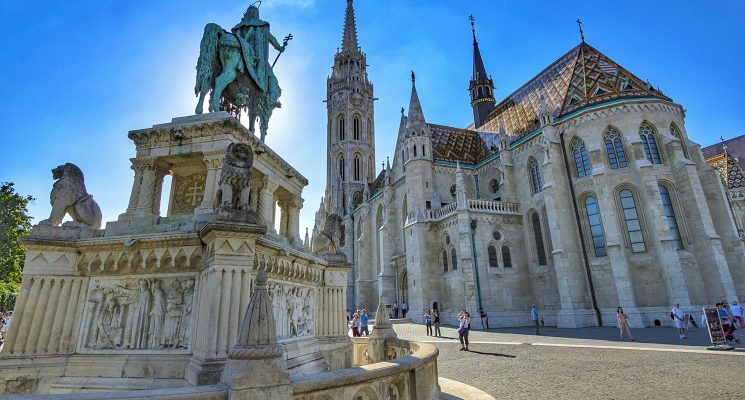 Thanks to its historic significance the city is filled with interesting landmarks (St. Stephen’s Cathedral, City Hall, Zichy Palace and the ruins of Székesfehérvár Basilica), museums (King István Museum, City Museum) , as well as art galleries, statues and memorials. 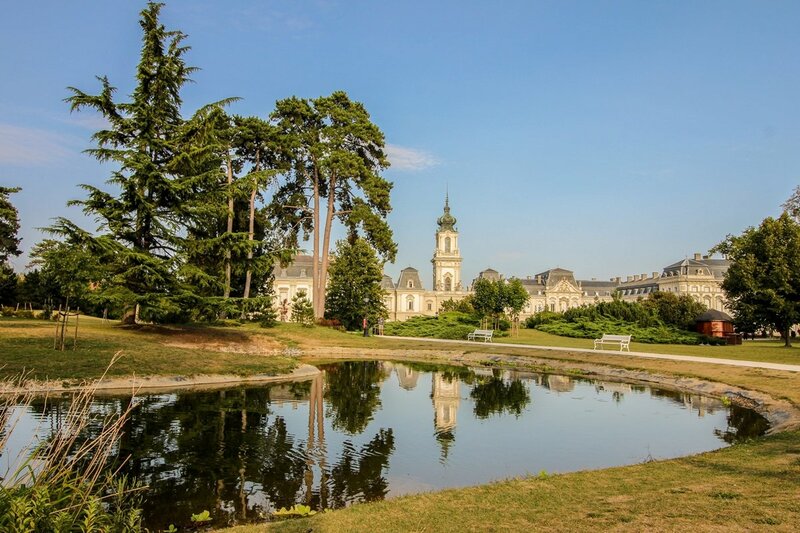 The fabulous Bory Castle is the highlight of all the cool attractions, due to its interesting architectural style dotted by tens of sculptures and beautifully-maintained gardens. With so much to see and do, you can easily end up spending the night in the city. If that’s the case, we recommend the centrally-located Szent Gellért Hostel with comfortable beds, clean rooms and welcoming hosts. Similarly to Székesfehérvár, the city of Veszprém is also located on the outskirts of the Lake Balaton area, at a mere 20-minute drive away from the closest resort town. 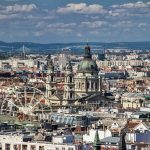 As one of the oldest urban settlements in Hungary, it boasts quite an impressive list of tourist attractions definitely worth visiting. But if you really want to treat yourself, make sure you schedule your visit in mid-July to catch the famous Street Music Festival, the largest and most colorful of its kind in all of Hungary. Balatonfüred is the oldest resort town in the area. 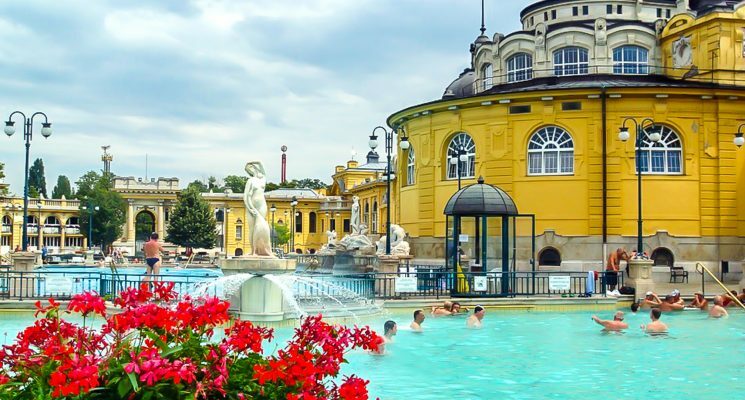 It gained popularity in the second half of the 19th century, as a beloved holiday destination by Hungarian nobility. It’s considered by many the yachting and water sports center of Lake Balaton. The local yacht club is the oldest in the country, organizing fun sailing regattas, festivals and competitions all summer long. The city still boasts plenty of wellness centers, spa retreats and even an Aqua Park for those in search of a little fun and some well-deserved pampering. The month-long Wine Festival held in August is a real treat, exhibiting authentic local dishes, traditional desserts and some of the finest wines in the country. 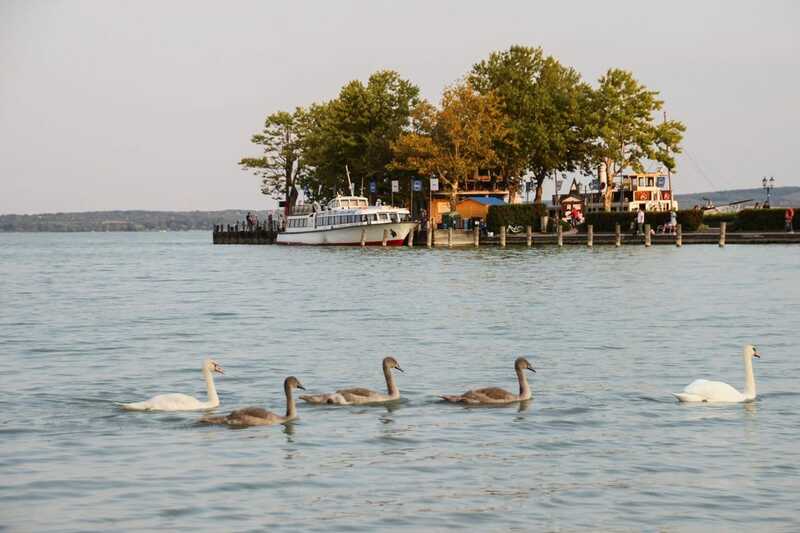 If you’d like to spend a few days here, you can stay at one of the many family-run guesthouses Balatonfüred has to offer. Tihany Municipality is located on the northern shore of the lake, on a charming peninsula overlooking the majestic Lake Balaton. It is one of the most beloved destinations in the lake area, so it can get crowded during peak season. The lush walkways, appealing houses, the famous Tihany Abbey and the adventurous nature trails are all part of the Peninsula’s charm. 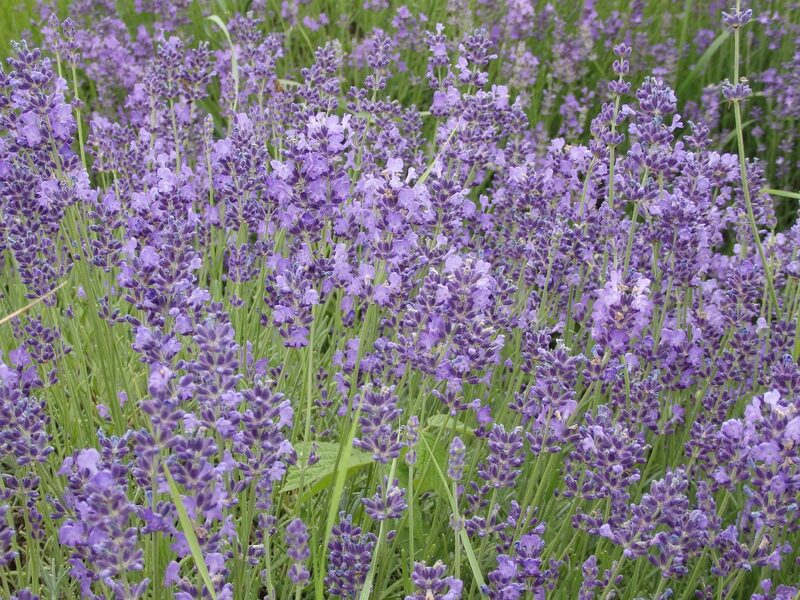 One of the biggest attractions in the region is the yearly-held Lavender Festival. In the second half of June herds of people arrive to Tihany from all over the country to admire the fields of violet, a sight similar to that in Provence. 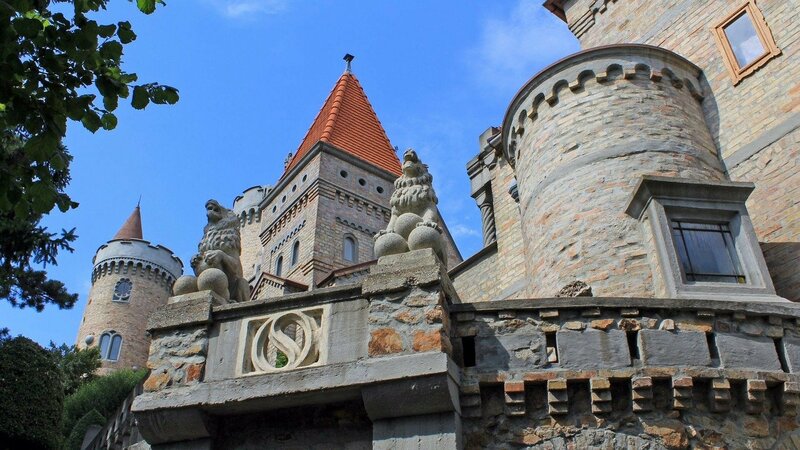 Nicknamed the “Fortress of the Balaton”, Szigliget can be found on a small hill in the north, protectively overlooking the lake. Withstanding the test of time since its construction in the 13th century, Szigliget Fortress is definitely a must-see if you’re in the area. Besides offering (probably) the best panorama of Lake Balaton, Szigliget Fortress also features various thematic exhibitions, emphasizing the daily life of people living in medieval times. Located near the western end of Lake Balaton, the small resort town of Hévíz attracts the most tourists after the capital city. 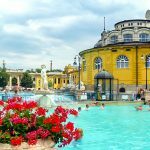 This is mostly due to Lake Hévíz, the largest thermal lake in the world in which you can actually bathe. I don’t want to bore you with the chemical components of the lake, but you need to know that the lake has healing waters and is especially beneficial for people suffering from various forms of nueromotor disorders and rheumatic diseases. If you want to enjoy a few days of R&R while soaking in nourishing waters, this is definitely the ideal place to set up camp. Apartments and guesthouses are the most popular accommodation sites in the city. If you’d like to enjoy something special, you can always stay in one of the spa hotels Hévíz has to offer. On the north-western bank of Lake Balaton lies the small town of Keszthely. Thanks to its proximity to the aforementioned Hévíz, it is a popular day trip destination among travelers. The city’s biggest attraction is undoubtedly the gorgeous Festetics Palace, a Baroque-style edifice built in the late 18th century. 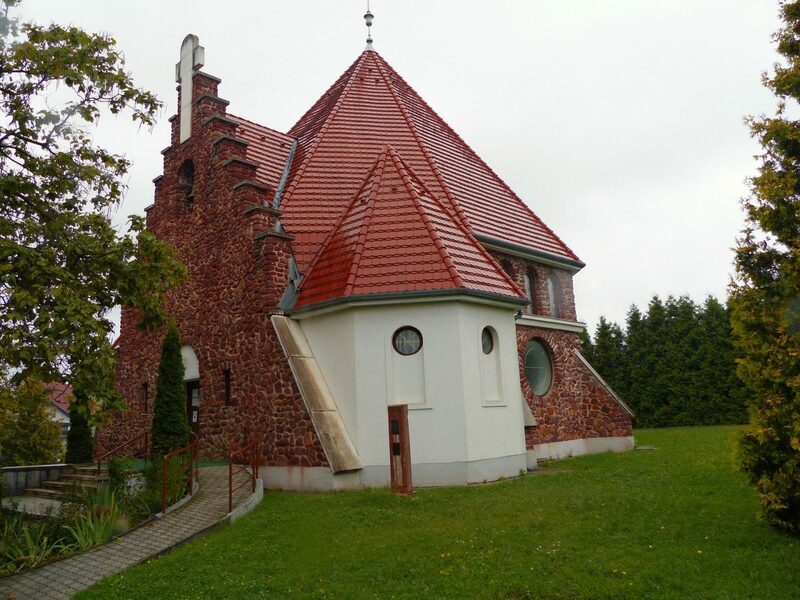 A number of specialty museums can also be found in Keszthely, such as the Marzipan Museum, the House of Stoves, the Museum of Automatic Musical Instruments and Phonographs and my personal favorite, the Nostalgia Museum of Curiosities and Kitsch. The city of Zalaegerszeg lies approximately 50 kilometers west of Lake Balaton. It features a myriad of religious buildings, architectural gems, museums and galleries, which all make for an exciting visit. 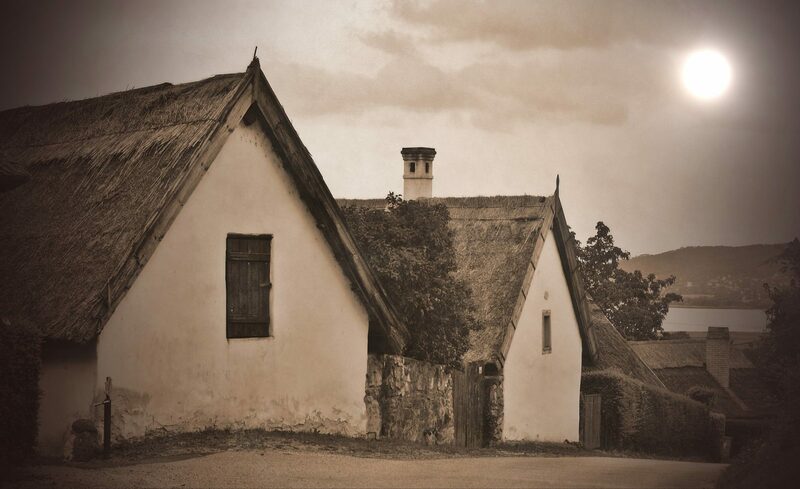 If you like thematic outdoor museums, don’t hesitate to check out the Göcsej Village Museum, exhibiting examples of rural life from various regions of Hungary. 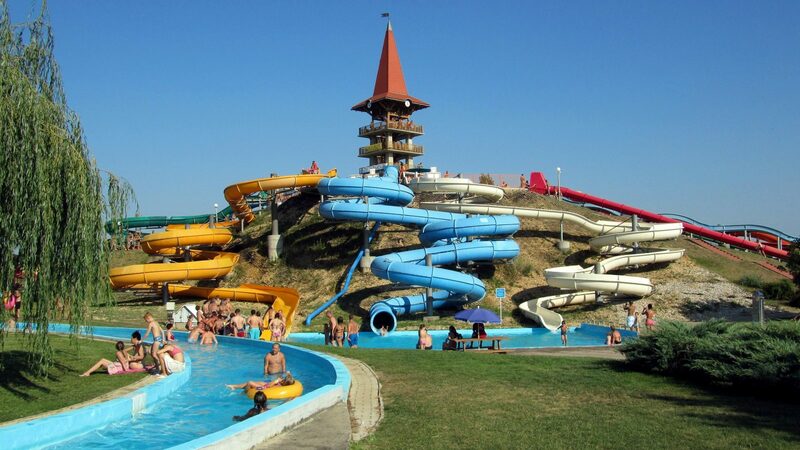 But if you came here for some fun, then the AquaCity Waterslide and Adventure Park is the place for you. Boasting 6,000 m2 of water surface, spanning numerous pools, water slides and other aqua attractions, this water park has something to offer for every generation. If you’d like to stay the night, you can once again choose between the handful of family-run apartments and guesthouses. One of the hottest events of the Lake Balaton summer is definitely the Balaton Sound Festival, held between 4-8 July this year. One of the largest open-air electronic music festivals on the old continent, Balaton Sound was first organized in 2007. It is a four-day bonanza on the southern bank of Lake Balaton, where you can dance the night away and recover the next day on the sun lounges by the water. This year’s headliners include David Guetta, The Chainsmokers, Eric Prydz and Big Sean. Need we say more? Siófok, also known as the Capital of Lake Balaton, is the largest city on the lakeshore. In the summer months, it boasts an active nightlife with a handful of bars, clubs and restaurants available to visitors. People also come for its long coastline, made up of sandy and concrete beaches. For a budget-friendly stay, we recommend Müller’s Hostel, which offers easy access to the train station, city center and the beach. This is a great post. Székesfehérvár looks lovely. I had never heard of it so thanks for bringing it to attention. Are there a lot of beaches around Lake Balaton suitable for swimming? Thank you for your comment! Székesfehérvár is really amazing, I highly recommend it.